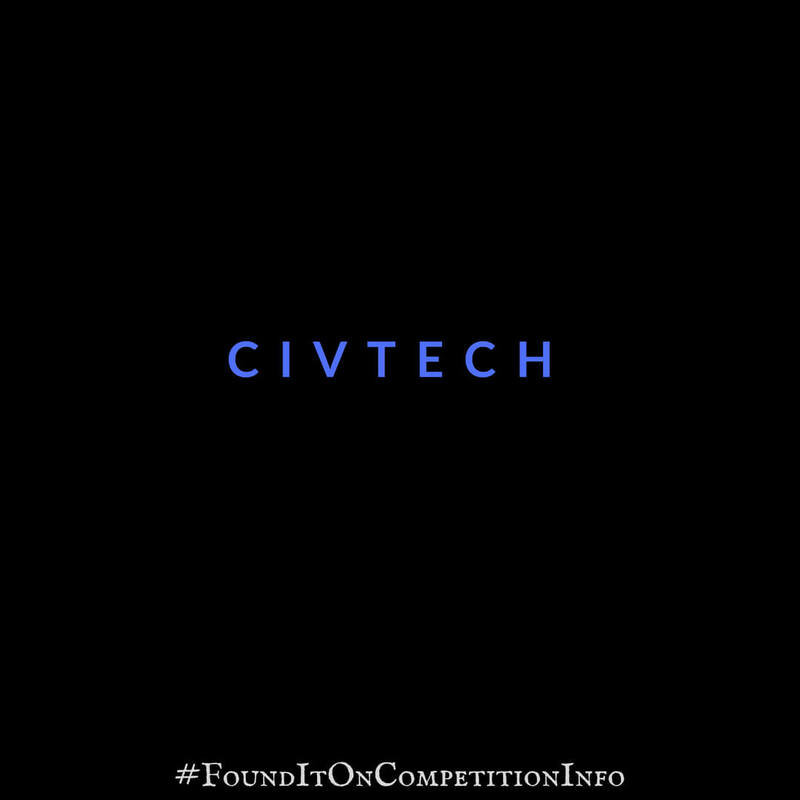 The CivTech® programme offers a set of Challenges that bring together public sector expertise and private sector creativity to solve real problems, develop new products, and deliver better, faster and easier services for everyone. It is part of the Scottish Government’s Digital Directorate. Up to three potential solution providers per Challenge will be selected take part in the Exploration Stage. This is a contract with the Challenge Sponsor, for which each participating team is paid £3,000 (plus VAT if applicable) over a three week period. One solution provider per Challenge will join the Accelerator programme. This is a contract with the Challenge Sponsor, for which each participating team will be paid £20,000 (plus VAT if applicable) over a four month period. A Pre-commercialisation stage allows for further field testing and implementation prior to a full product launch and deployment. The value of the contract at this stage will vary from Challenge to Challenge.